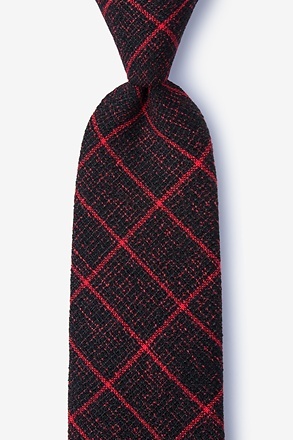 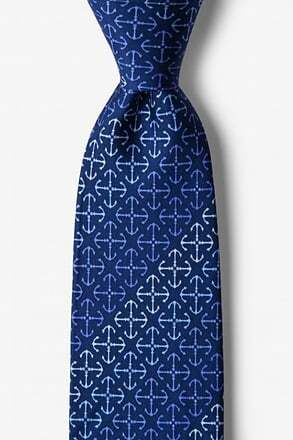 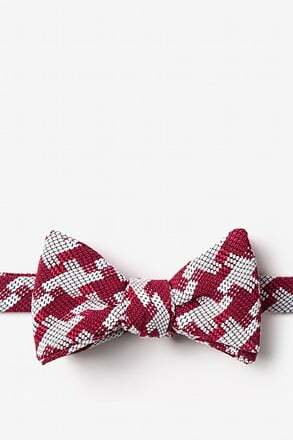 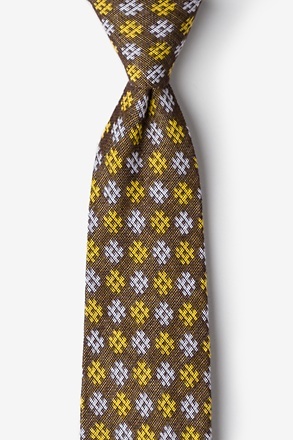 If you have too many solids and are looking to mix it up, the Springfield tie is just what you're looking for. 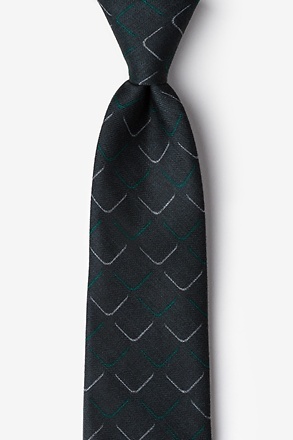 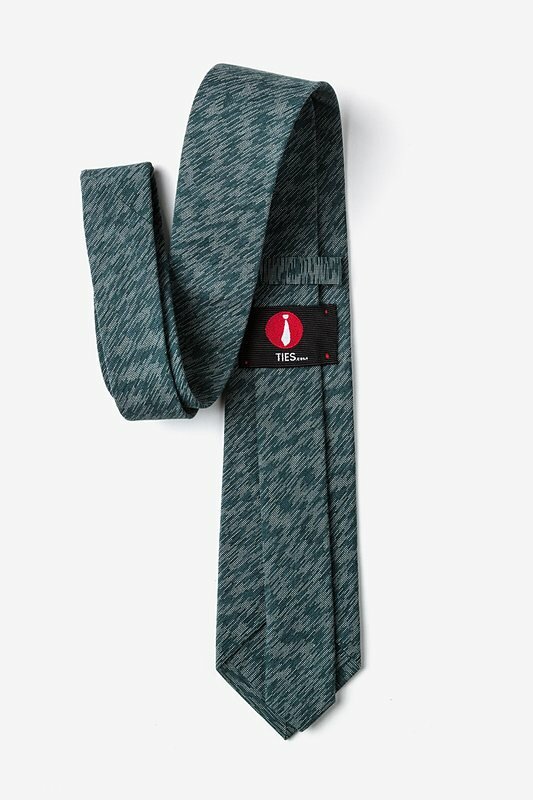 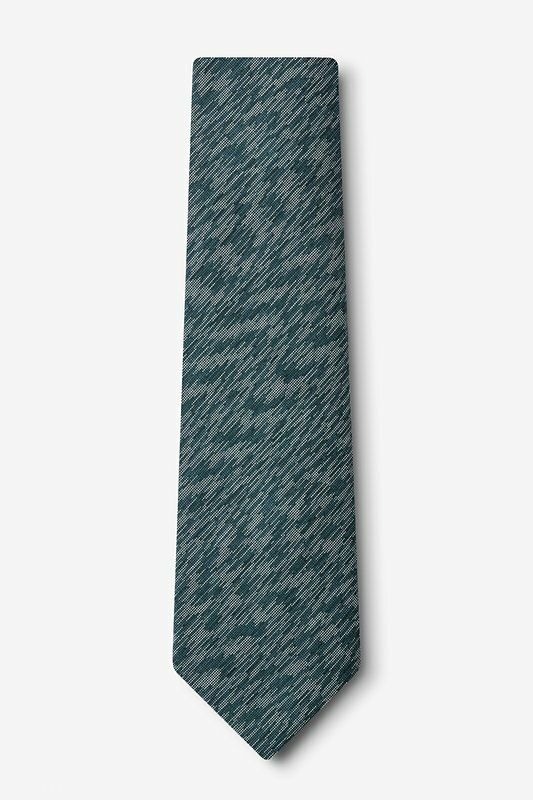 With its white stitching, this green accessory is an i... read more If you have too many solids and are looking to mix it up, the Springfield tie is just what you're looking for. 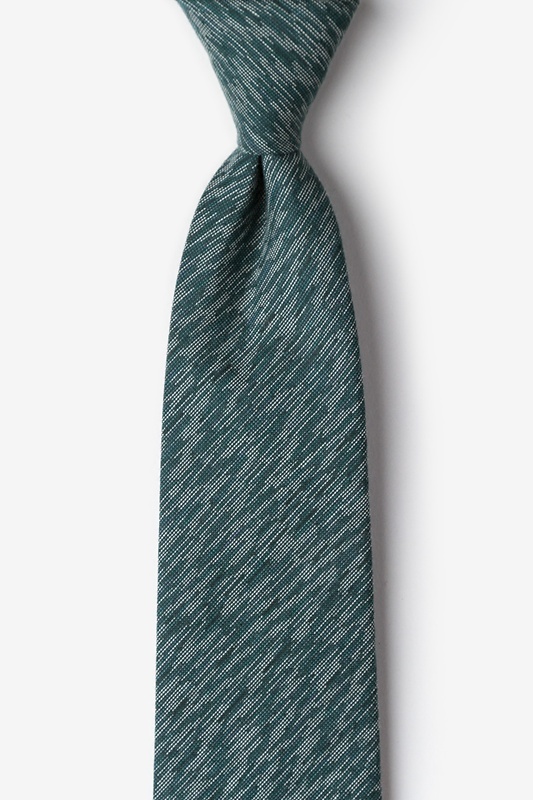 With its white stitching, this green accessory is an interesting variation on a basic solid. 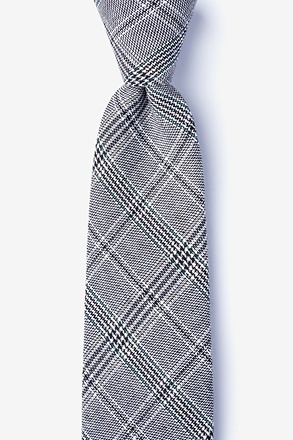 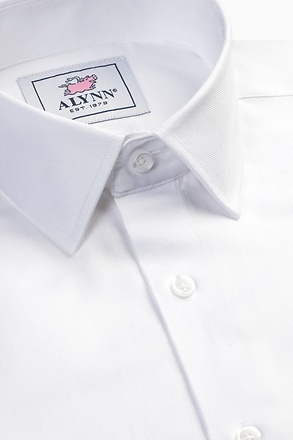 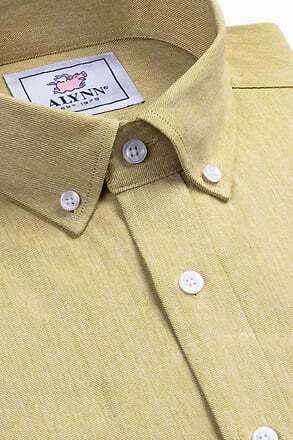 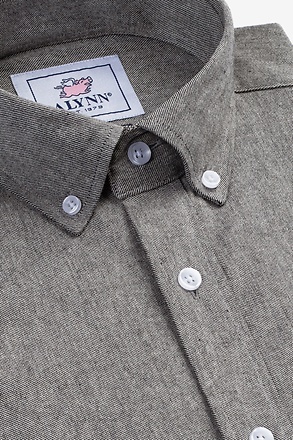 Perfect for both casual and formal settings.